The 2015 CRASH-B Indoor World Rowing Championships are coming on February 28th! What is your goal? What do you need to do to PR? What can you improve and how will you do better over the next week? 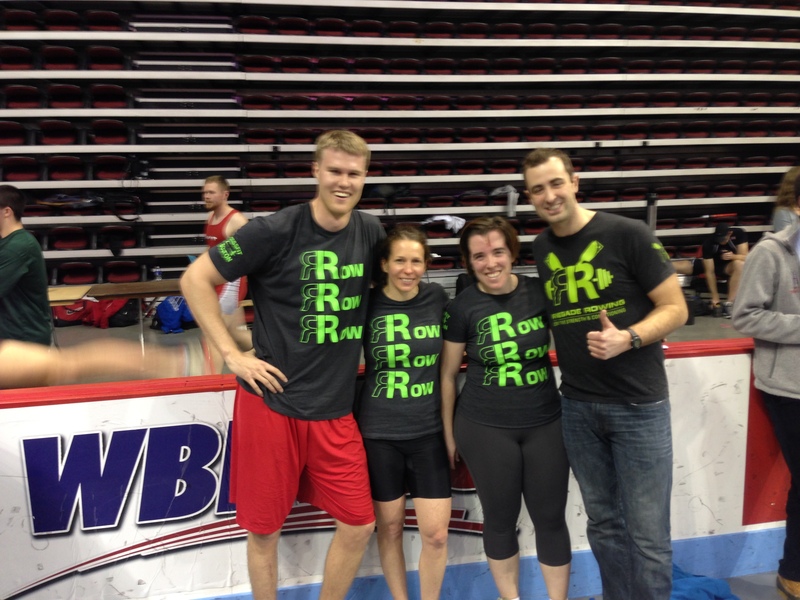 Checkout some pictures of the Renegade Rowing Club after they threw down at CRASH-B’s in 2014. It was a blast training them and I can’t wait to see them continue to follow their passion for the Sport of Rowing this year! The focus of today is Strength and Conditioning, but be sure to choose the work that will help you improve as an athlete. This entry was posted in Fitness, Rowing, Strength and tagged endurance sports, exercise, functional movements, health, inspiration, personal experiences, recruitment patterns, row 2k, rowing, sports, Strength, training by Renegade Rowing. Bookmark the permalink.